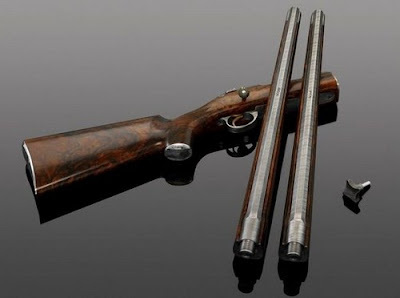 The VO rifles are all handmade by Mr. Master Gunsmith Viggo Olsson and his son Gunsmith Ulf Olsso using a patented takedown system, which allows the person to use several different calibers to the same rifle. 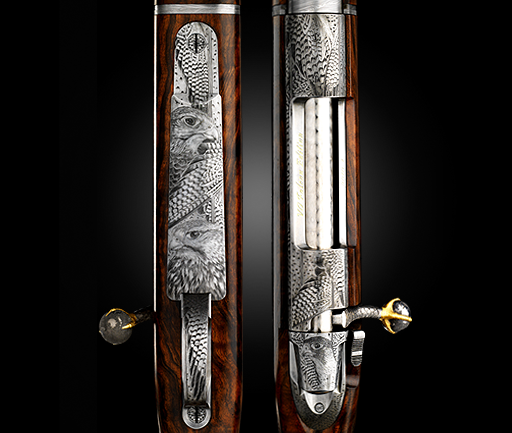 The house also has the honor of being the makers of the VO Falcon Edition, the world’s most expensive rifle that costs about $820,000. 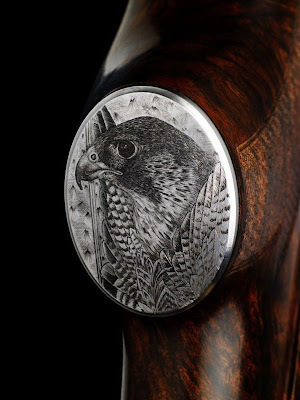 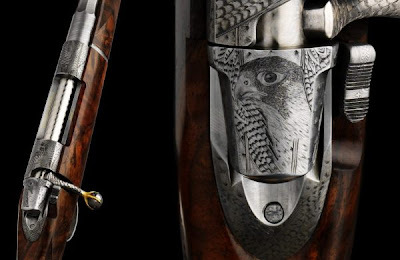 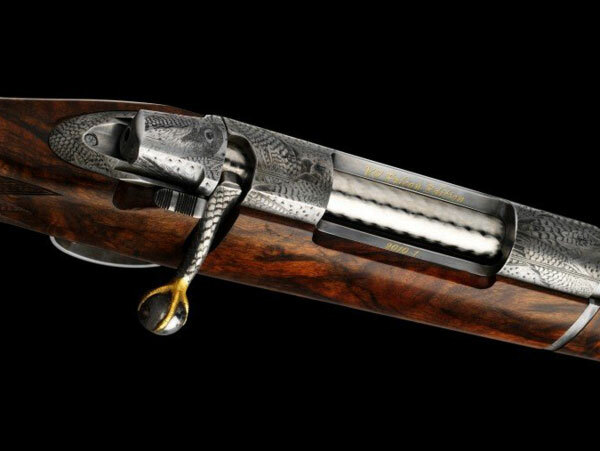 The rifle, featuring engravings of Peregrine and Saker falcons, honors the falconry traditions in the Arabian world. 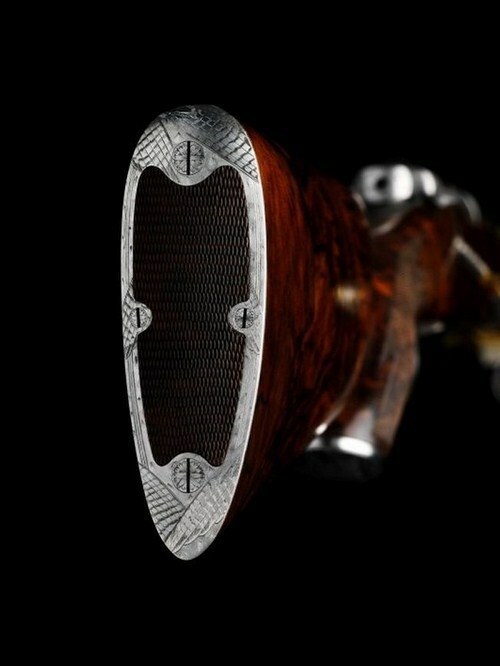 The octagon barrels of the VO Falcon Edition rifle are made of Damascus steel, which complements perfectly the stock done in the world's finest walnut root. The production of VO Falcon Edition modes is limited to five units, with each marked with beautiful embellishments and has its own unique design. 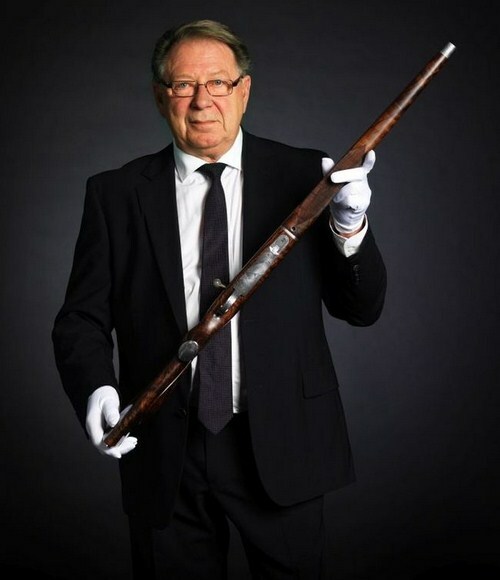 They have completed the first one, with four to follow. The Falcon is the first VO takedown rifle that has been made with a full stock. 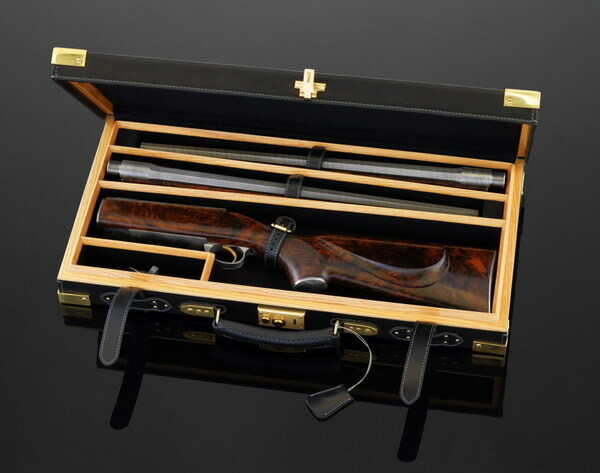 VO Vapen makes rifles in a limited run every year, and they deliver Limited Editions, Exclusive Collections and Tailor Made Rifles to royalties and celebrities all over the world. The firm has had a royal appointment to H.M. King Carl XVI Gustaf of Sweden. 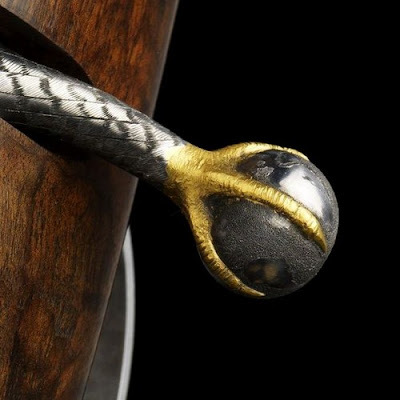 The list of VO enthusiasts also includes H.H. Sheikh Mohammed bin Zayed Al Nahyan of Abu Dhabi's Royal Family.